Positive Motivation Tip: Take some time to evaluate your plans for the month and simplify them… Put your feet up. Sip a cup of tea. Relax! PHOTO CREDITS/ATTRIBUTIONS: All Photos: From my copyright personal collection. 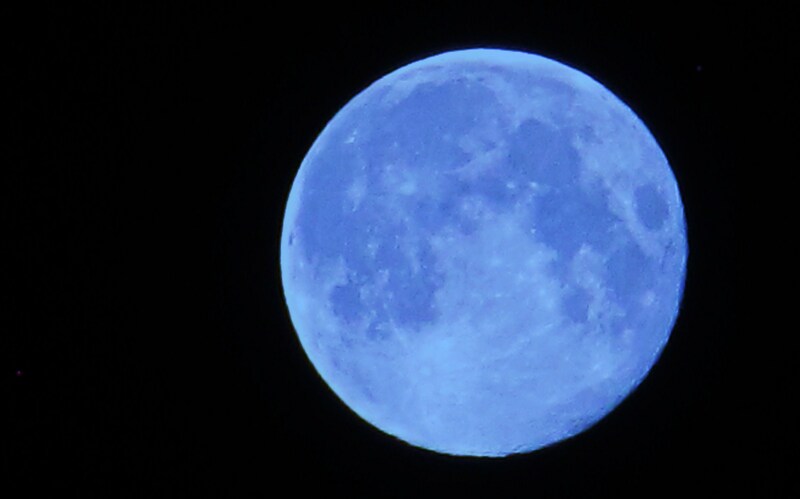 Gosh, wasn’t that a lovely blue moon? I like your simplify ethic for September. Today I had a walk thru the beech woods and picked some oak acorns just to have at home. A simple, autumnal lovely to look at. What is it about the change of seasons that makes us want to move furniture, throw out & clean? For someone like me, it is a blessing, because I’m rather cluttered! to prepare for changing seasons i change priorities and de-clutter. i donate. i lift my eyes to the heavens. as the days and months move on, i become aware once again that it is essential to give, to love, to grow. I’m ready for the new season. 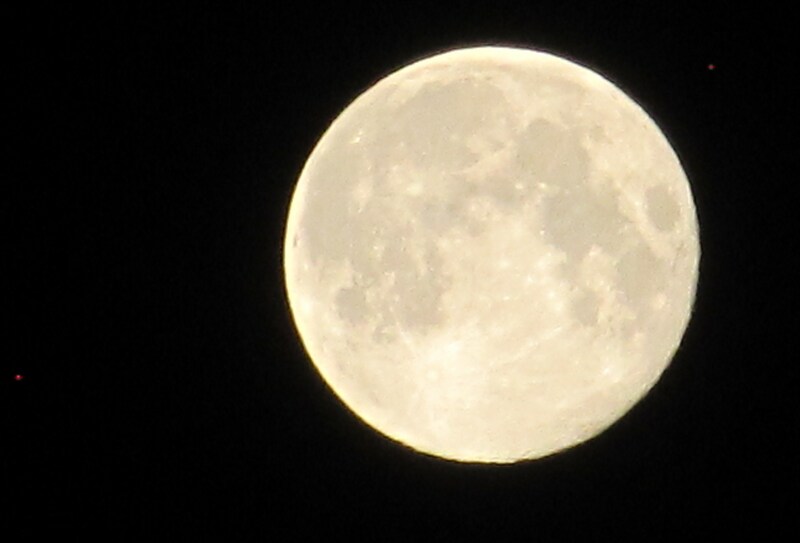 Love your moon shots…I missed it due to weather. 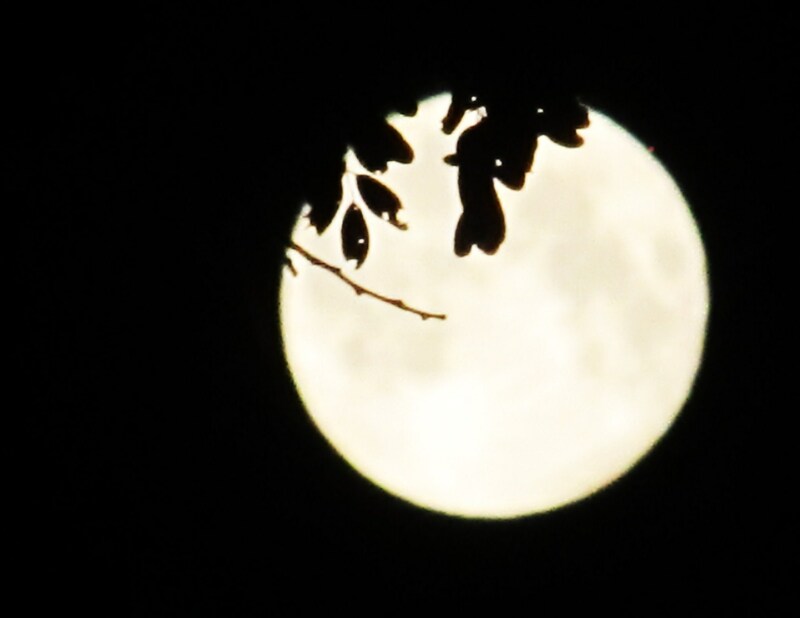 I am jealous of your moon shots…I tried to capture the “blue” moon but my camera wasn’t up to the task…thanks for sharing yours. So true my friend. You are blessed with the gift of wisdom that we all enjoy each day through the inspiring post you make. As for living a simple life, that is one of the secret to a heart at peace and filled with joy. Very much like the moon pictures and quotes. Good reminder to think about what it is that we need to survive as opposed what we want. My step dad once said to me while we were sitting around a campfire out in the middle of Montana, “Progress is regress.” Thoreau would probably agree. I am all for simplification. Life is complicated enough, that I don’t need to add stress to it. Beautiful shots, Eliz! 🙂 Great post. Beautiful photos of the moon. And I love the message of simplify. Have a great day! nice post, Elizabeth! Thanks for the reminder. Pictures are lovely. September is spring and warmer, so I’m cleaning up my garden. One day I’ll simplify. Not now though, for now I need complexity. How did you take these beautiful pictures please? 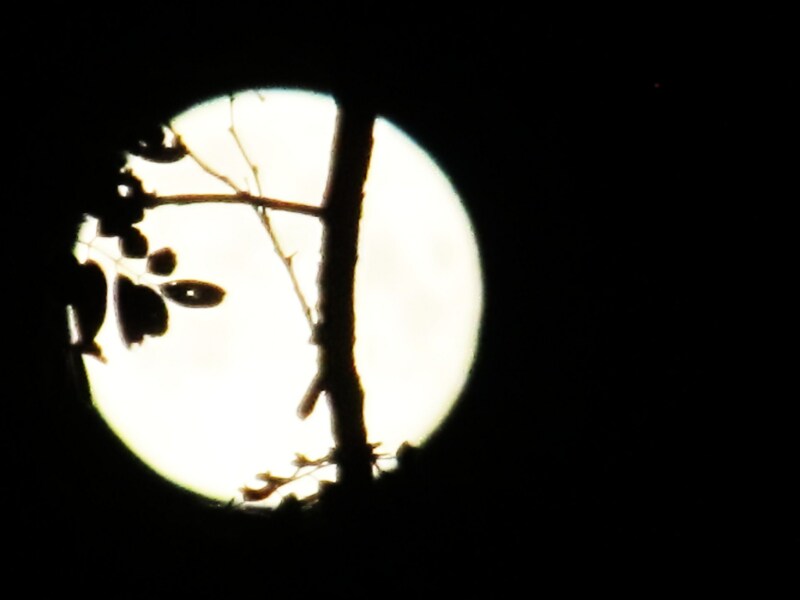 Love the moon shots! It’s hard simplifying life in today’s world, since so much clutter is foisted upon us. Fortunately for me, I’m always saving for my next trip so I don’t spend a lot of money.